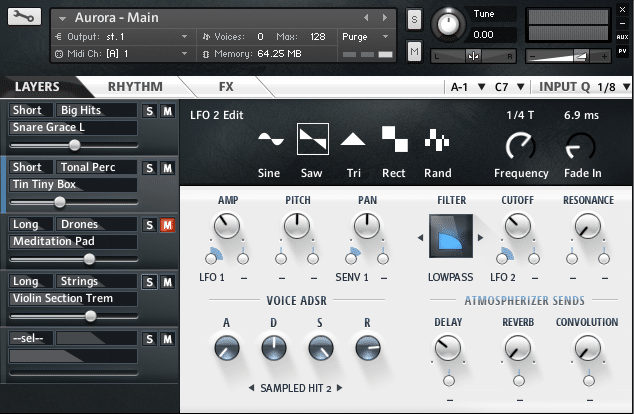 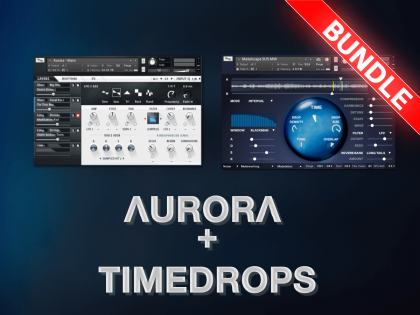 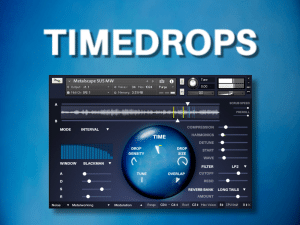 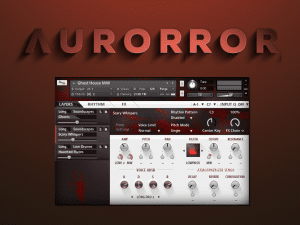 Every soundset in AURORA provides some of the versatility of a classical synthesizer combined with the quality of sampled wave sets. 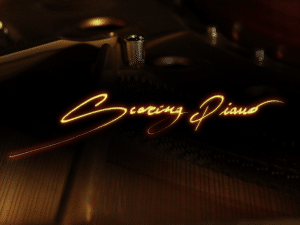 We carefully sampled lots of different acoustic material like timpani, bells, self-made instruments, hand made percussions and, for long sound-sets. 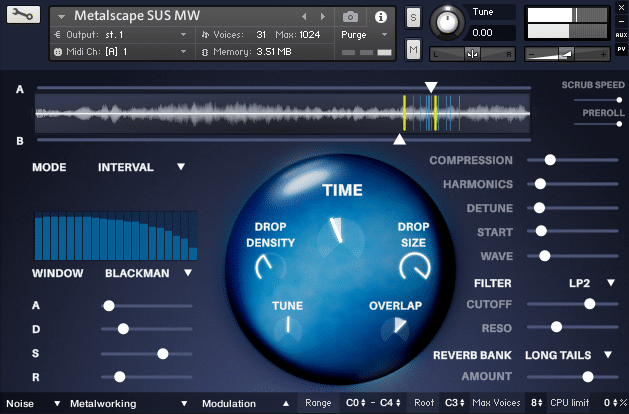 We used a custom chain of sound design tools to realize soundscapes, drones and pads from acoustic and synthesized sources. 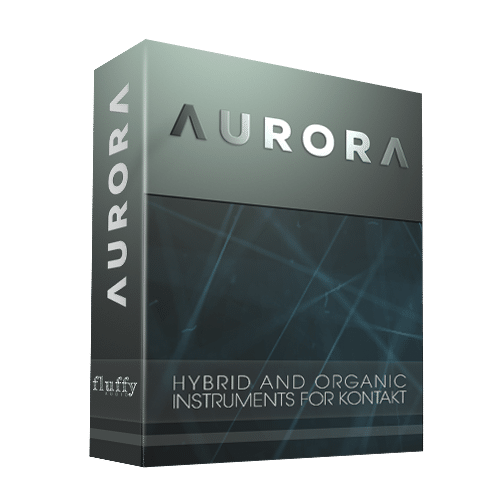 Initially thought as a perfect tool to make soundscapes and long sounds, we soon realized the real potential of AURORA when working on the advanced Rhythm section, which enables the user to assign different arpeggiator or polystep patterns to the layers. 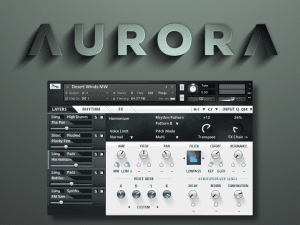 Working with AURORA is very, very fast. 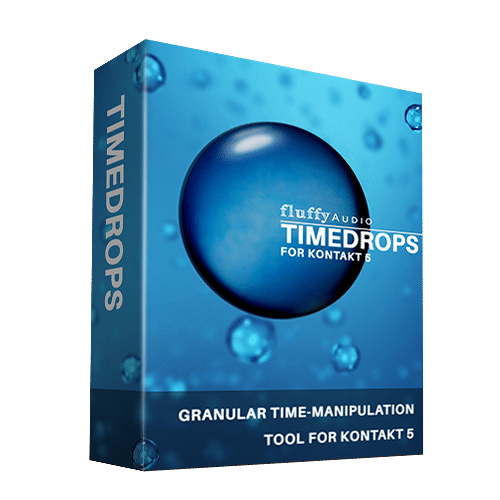 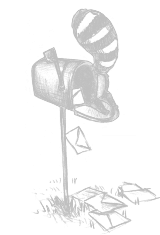 You’ll find that it is really easy to obtain the sound that you were looking for, with the minimum amount of effort and, possibly, with lots of fun. If you are interested to try AURORA for FREE you can download its little brother AURORROR.